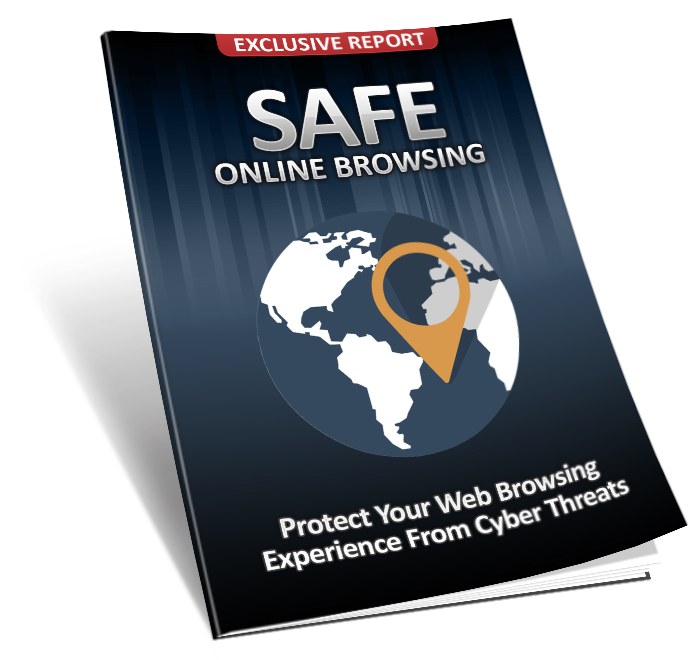 I think you'll agree the opportunities in the Cyber Security Market span from offline to online.. There's new issues in the news almost everyday now, from Identity Theft of Consumers to Site Attacks, Social Media Account Hi-Jacking, Site Ransom Scams ...and Hacking that reaches to the highest levels of government and organizations a like..
2017 will be the year that everyone online becomes more diligent, that means Everyone, from the casual user to businesses of all sizes that generate income online to any degree (and everyone in between).. 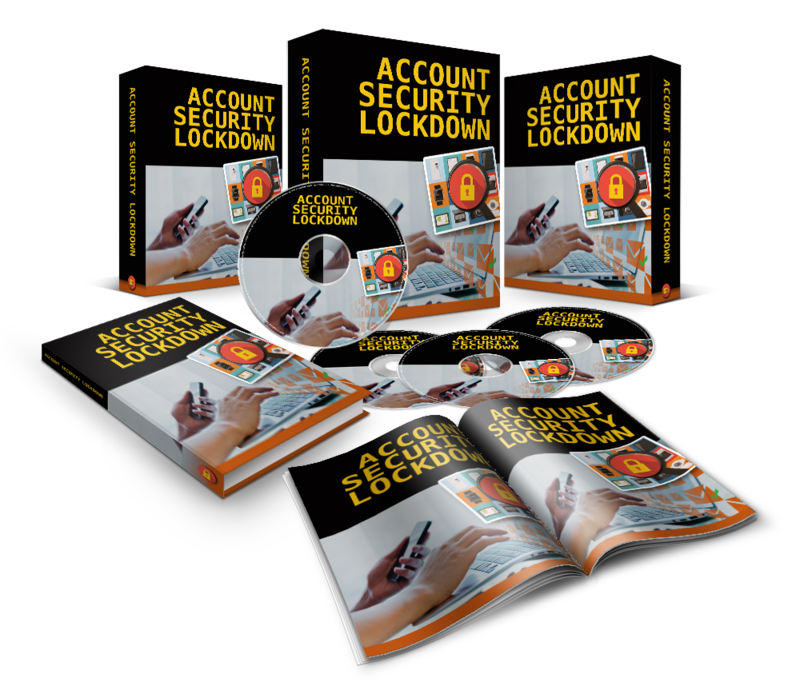 They will all be your potential customers and clients for these PLR products and services.. A Massive Market AND GROWING. 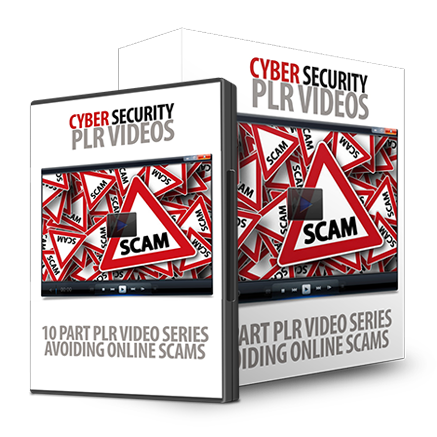 With this Huge "Best of Cyber-Security PLR Bundle" we're giving you the opportunity to steal the largest assortment of quality PLR products on the topic of Online/Cyber Security that you'll see All Year, and All in One Place too..
Top Quality PLR Product Packs: Training, Sales Materials, Brandable Videos, Print Content and more..
Sell as Your Own and Keep All The Profit! "AVOIDING TEN COMMON ONLINE SCAMS"
How can we be sure we are safe online? 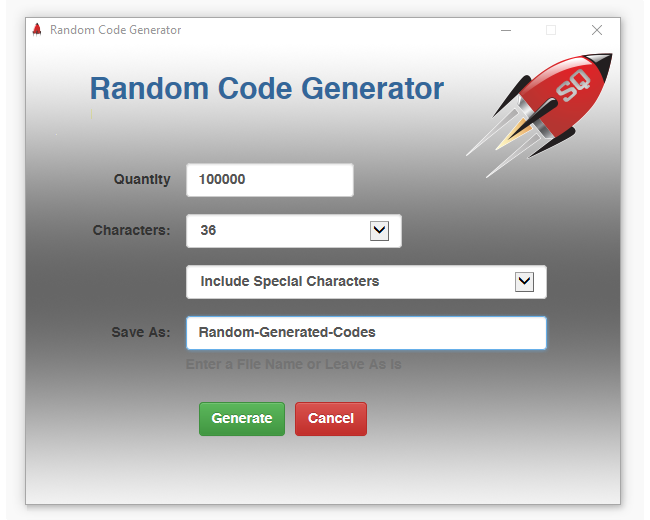 Generate secure random codes to be used as passwords, obscure folder names, etc. 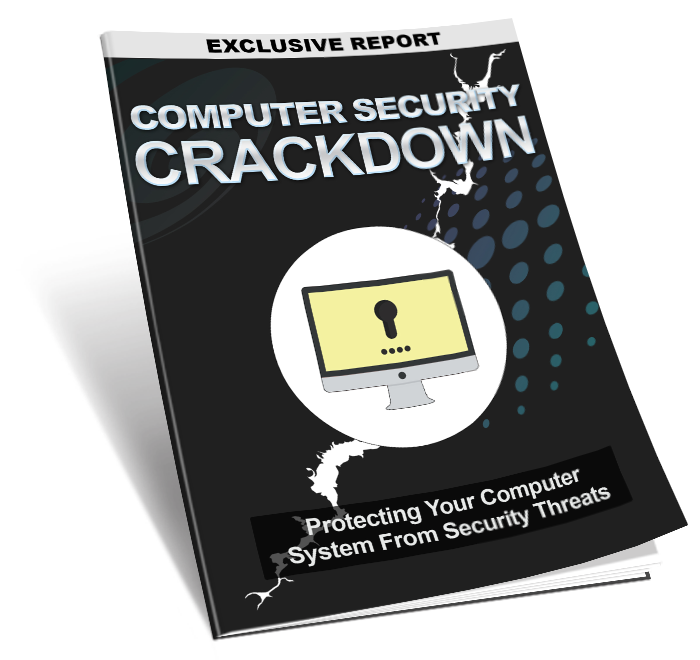 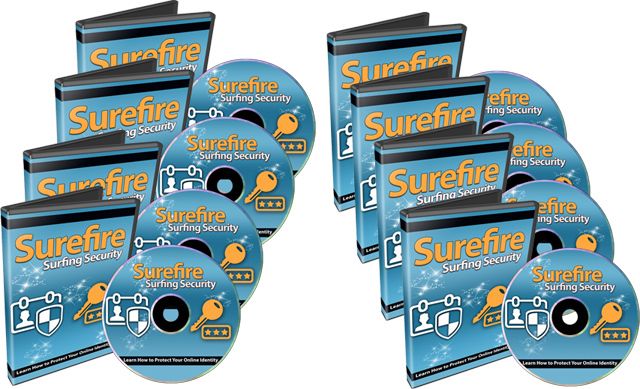 Watch as a Former Web Security Expert Reveals How You Can Protect Your Identity While Surfing Online Starting Today - This is a Step by Step Video Course Ready to Re-Sell! 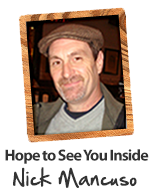 Add More Quality Content to your Arsenal. 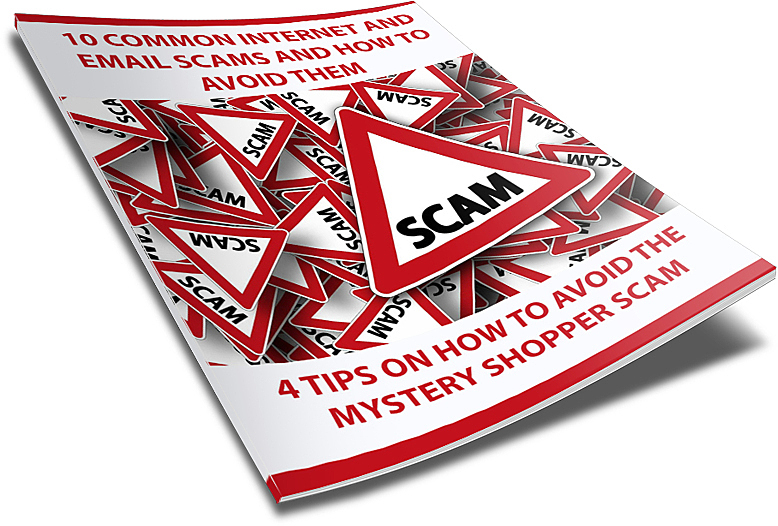 Help Your Customers (and their customers) not to become a Victim of Identity Theft. 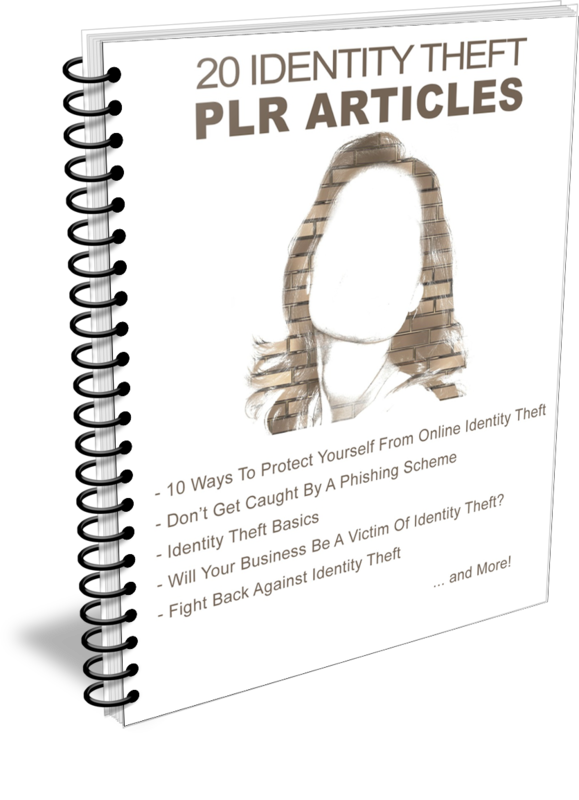 Grab This Limited PLR Package Today! 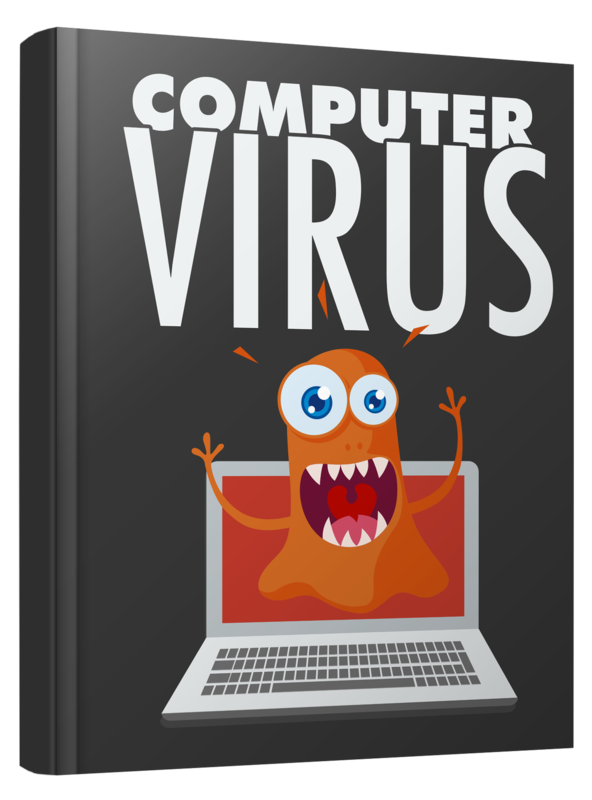 Claim This Full Collection for a Limited Low Price Now!